I’ve been thinking for a number of years now that I should start a blog. I hope this will become a record of what I’m cooking and eating and at some level, how it came to be. It seems like I’m on a grand food adventure and I never seem to remember one day to the next what I’ve cooked and eaten. This seems to be the right way to go. I recently added a completely new layer to my new adventure. 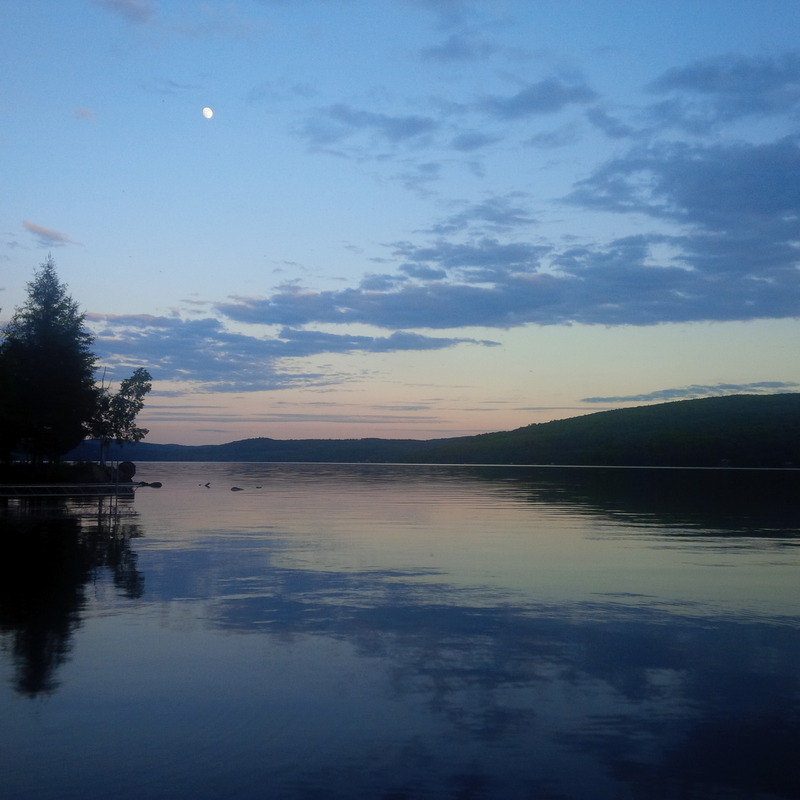 I quit my job in Kitchener and started a new job in Killaloe (look it up – it’s right in the middle of paradise!) In many ways it feels like I’ve won the lottery. I’ve been on the local food bandwagon for a long time. I graduated with honours from Stratford Chefs School about 10 years ago and I am continuing to develop an understanding of and appreciation for the ways that we, as a society, nourish ourselves. I am deeply committed to the issues surrounding food security and I hope to continue to have an impact on my little corner of the universe. My cooking tends to be mostly free of dead animals. I am a committed omnivore but I choose to limit eating meat to very special occasions. When I look at my dinner, it makes me happy (and healthy) to be able to identify the person who produced each of the things I eat because, you are what you eat.